If your students are captivated by the field of medicine but don’t want to go through the rigors of medical school, you might want to suggest to them a career in nursing. There are many opportunities in the nursing profession that will satisfy students with a fascination for medicine while also allowing them to serve their communities. Nurses go through a specialized training that prepares them to work in many areas of healthcare. Additionally, while nurses can start their careers in patient care with an associate’s or bachelor’s degree in nursing science, they can extend their training all the way up to earning a doctoral degree. In this field, there truly is something for everyone and its rewards come from many places. Most importantly, you might be interested to learn that there are many opportunities beyond hospital work. In the field of nursing, while there will always be opportunities to work in hospitals, there are many more career options that students can pursue after graduation. In that way, nursing has the potential to offer endless opportunities that will provide students with a lucrative career right out of school. While college is becoming more expensive, it is helpful to know that there will be jobs available after graduation. According to Dr. Linda Aiken, of the University of Pennsylvania School of Nursing, if your students want to make a decent salary with “more jobs expected to be created over the next decade than any other occupation,” nursing might be their ideal career. Doctors aren’t the only ones that do healthcare research. Obtaining a doctorate in nursing will allow students to investigate how people consume healthcare services, among other medical topics. For example, students might explore public health issues and how to bring essential services to people in impoverished countries. Additionally, nurses do research on healthcare policy and use their discoveries to inform and advise governmental entities. As Dr. Mary Hickey of the New York University School of Nursing explains, with the recent amendments to the healthcare system, there will be opportunities to research how to make the system even better. Nurses can apply this information to bring changes to the delivery of health care. In this way, nurses can combine interests in government and policy with their knowledge of health and disease. For students who have an interest in mupliple fields, encourage them that nurses can combine aspects of medicine, psychology, nutrition, public health, government, and occupational health to create careers that are uniquely different for each member of the profession. At the Boston College School of Nursing, students and faculty research multidisciplinary topics such as behaviors that cause prematurity, alcohol use in college students, trauma caused by interpersonal violence and causes of eating disorders. Nurses can be found improving health care all over the world. In combination with public health professionals, they provide health care to people in impoverished countries. For your student who itches to explore the world, a career in global health might be ideal for him or her, rather than a career spent in a hospital. In addition to getting the opportunity to travel, this career provides nurses with the opportunity to learn about different cultures and provide basic vaccines and medical care to people who would otherwise not get it. Does your student like to argue? Is he or she passionate about issues such as improving health care in this country? 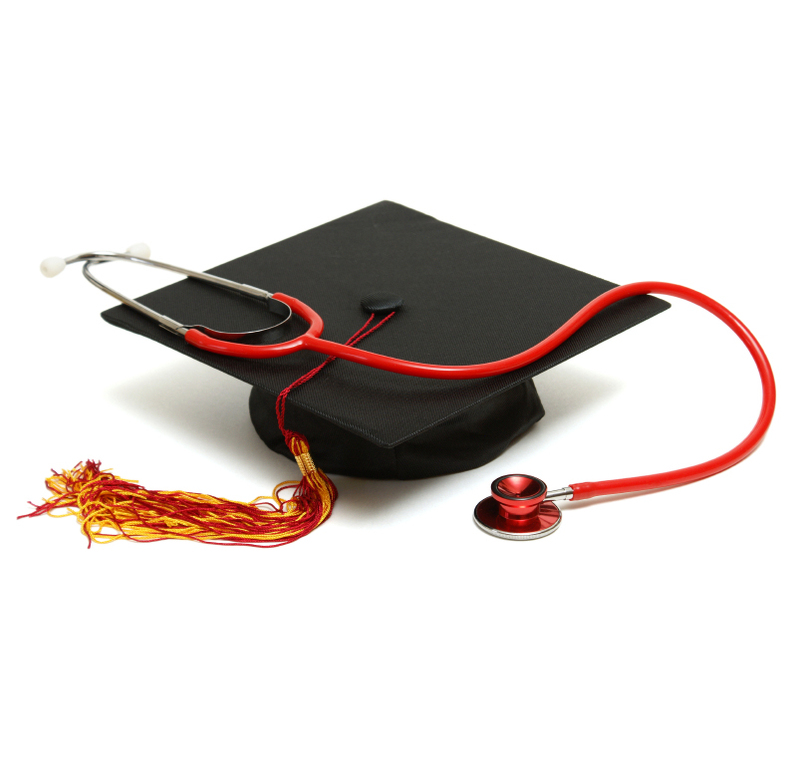 Lawyers with nursing degrees are extremely valuable in the area where law and medicine intersect. Nurse/lawyers might work on creating more reasonable statutes, in addition to working on medical malpractice cases. Additionally, there are many opportunities for nurses in government and corporate America. For any student who is interested in business and law, nursing provides an excellent opportunity to make a difference in the delivery of healthcare. For the most part, nurse practitioners do what physicians do, without going to medical school or completing a residency. They can be found in anesthesiology, surgery, midwifery and outpatient primary care clinics. Additionally, they can see individual patients as psychiatric nurse practitioners. There are opportunities for fast-paced work in hospitals, but there are growing opportunities in outpatient settings. Nurses take care of surgical patients, prescribe medications for patients with depression, and work as primary care providers. Elizabeth Drucker holds a BA in sociology from the University of Arizona and is currently pursuing a masters degree in higher education/student affairs administration at the University of Wisconsin—Madison. She has been published in The New Physician and Open Minds Quarterly and is currently working on a novel.